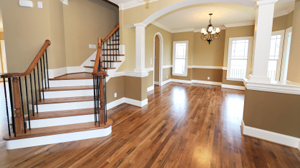 NYC Home Improvement & Construction Company that has over 30 years of experience and dedication. We are a locally owned and operated company. Lawalt HIC believes in delivering consistent quality service and meeting the high demands of our clients because we believe it will reap a lasting and profitable business relationship in the long run. 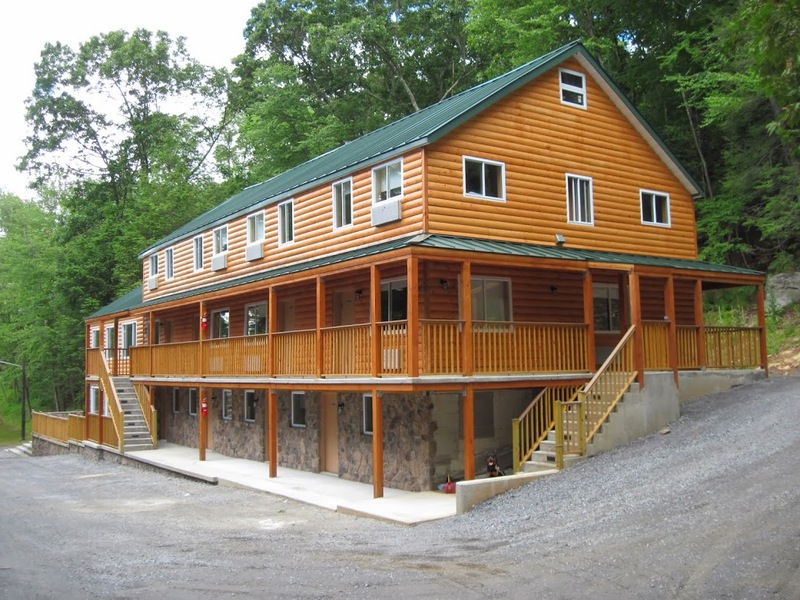 Our NYC Home Improvement Company provides affordable home improvement and general construction services. We help our customers get the most out of their budget in materials and service. 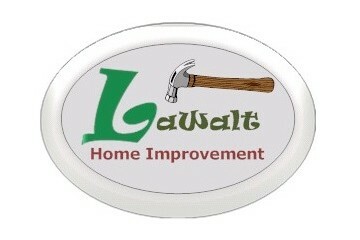 Lawalt helped me renovate my house to make the space livable, and pleasant to be in. They stayed on budget, and when the job was complete I was very happy with the work they provided. Always friendly, always on time and they finished all work on budget. This is a company I would refer to friends and family. Had Lawlt Home improvement finish my basement and I was extremely happy with the price and with the finished job. My bathroom had mold and pipes were leaking. I needed soeone to help redo the floors when the plumbers were out. Lawalt made my bathroom look amazing. I am very happy with the work that was done for me. It was done efficiently, with no fuss, at a reasonable price. I would not and will not hesitate to call them for any other work i want to have done. 5 Stars - Very Satisfied The services were completed in a timely manner and much sooner than anticipated. The quality of work exceeded our expectations. Yes, Walter and his crew were extremely courteous given our various needs of our house. He not only heard our needs but provided suggestions that were best suited for the home. Yes, we've already recommended the company to our sister who has a few home projects to complete as well. Personal Note - LaWalt Home Improvement and Construction were hired to restain our deck as a temporary solution to a future project the following year. The quality of work exceeded my expectations and based on the work, our deck has now been given at least 5 more years of life and beauty. Thanks so much for the services!!! 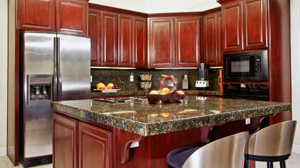 Let us help you with your next construction or home improvement project. When you need the best call on Lawalt Home Improvement!